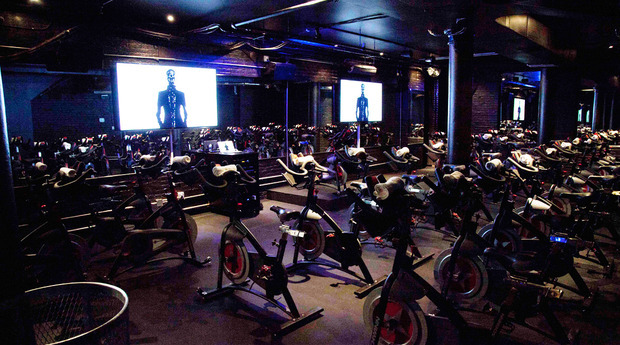 A round-up of the best places to 'tap it back' in New York City -- indoor cycling studios across Manhattan. 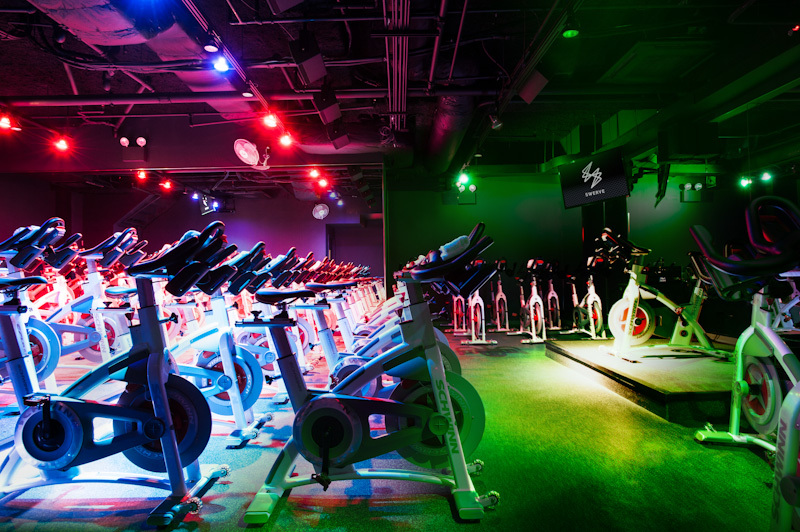 More than eight months into my ClassPass membership I’m finally writing the post I’ve been thinking about in my head after every spin and cycling class – a definitive guide to the best places to “Tap it Back” in NYC. This is a genuinely difficult topic to assess. With so many studios, they don’t all show up in Google searches, and when they do, each website seems to offer different information. There are pros and cons to the slew of studios across the city, so rather than list in order of preference, I’ve organized alphabetically to give my take on the best and mediocre parts of each ride and studio. 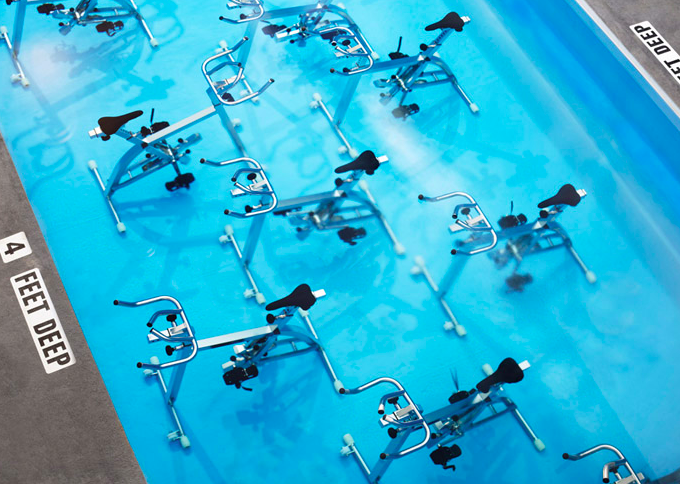 Not your traditional cycling class, AQUA brings bikes underwater. What started as a European trend is now accessible in this NYC-only studio. While I would never replace my normal cycling with aquacycling full time, AQUA is a great way to mix up your workout a few times a month. The classes are small and you can get personal attention; that being said, this is definitely a low-impact workout where you get out what you put in. The studio is very boutique-y with high level clientele in Tribeca. Great locker room and amenities if you’re getting ready before work. 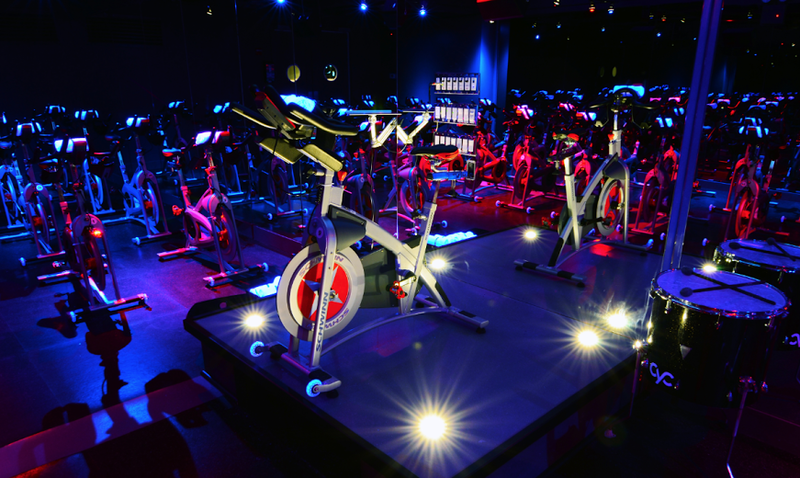 BFX is one of few studios that uses the original Spinning method, while still getting a dedicated following of riders. While you can take the traditional Ride Republic class, BFX offers several other variations that let you ride for 30 minutes, followed by 30 minutes of TRX, HIIT, barre, and more — my favorite. BFX also has some of the best amenities around — plenty of showers and counter space to get ready. Cyc Fitness is one of my of favorite studios and always one of the sweatier workouts. What sets Cyc apart is its heavy use of weights, throughout half of the ride, rather than just a few minutes. The weighted portions incorporate movements from other sports, creating an incredible full-body workout. The lights and music never fail to disappoint, especially for someone like me, who loves to feel like they’re at an exclusive party and not the gym. 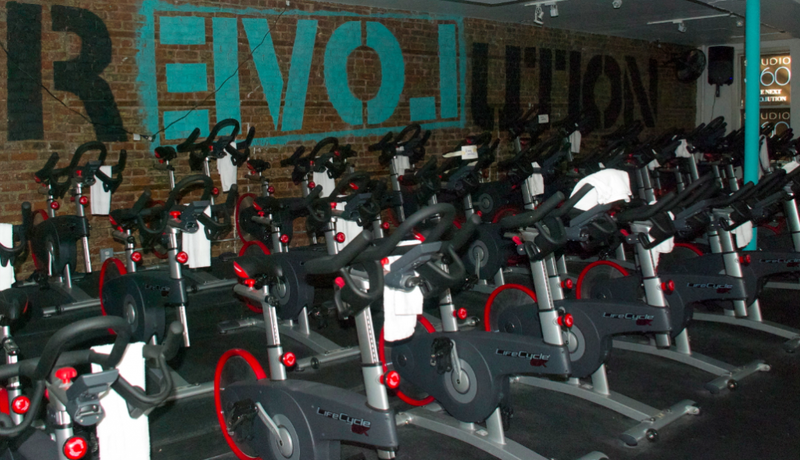 I find it crazy that FlowCycle is the only studio in Manhattan with RealRyder bikes, but it’s true! These bikes tilt 20 degrees to each side, giving you an experience most similar to riding outside, not to mention the screen that takes you on trails and roads across the country each ride. One thing to note is that since FlowCycle is in an office building, it’s a bit smaller and doesn’t offer showers. 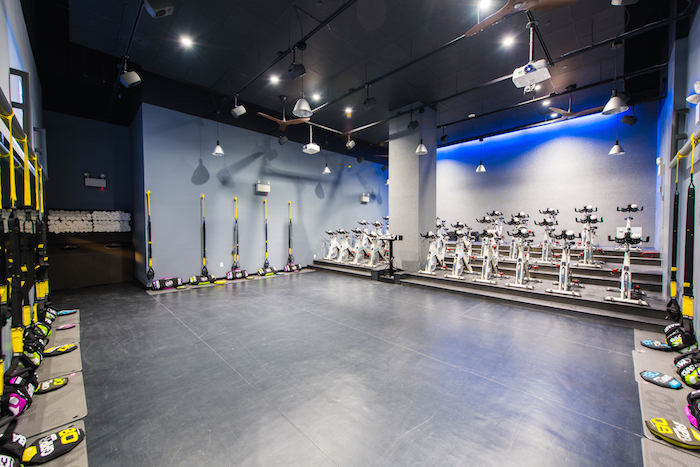 Flywheel’s welcoming atmosphere and variety of instructors, from personality to playlists, is what I like most about this studio with several locations. They use ‘torq’ for resistance, tallying points of your total output and projecting them on an (optional) scoreboard — great for the competitive type. Flywheel also has their amenities down, with showers and beauty bars at every location. While the Monster Cycle may have an edgy vibe, it’s always a fun ride. The only studio with two huge projectors, you get to watch your favorite hip-hop videos while sweating it out. If seeing in-shape dancers isn’t motivation to ride harder, I don’t know what is. 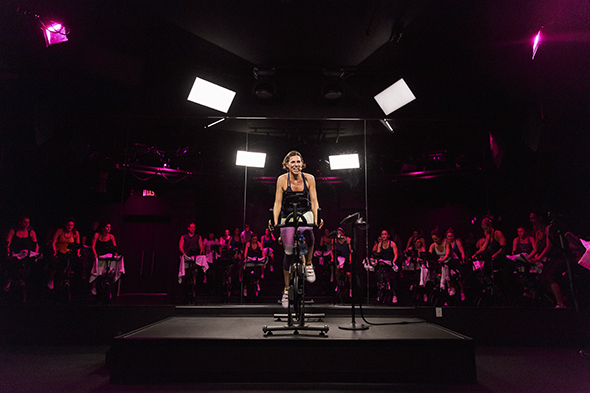 Peloton is unique in that it utilizes a lot of technology to live-stream classes to riders at home — using the same bikes you use in the studio! Each ride is filmed and also includes a leaderboard for the competitive-types. It’s like many other indoor cycling classes, though the average age of clientele is slightly higher than other places. 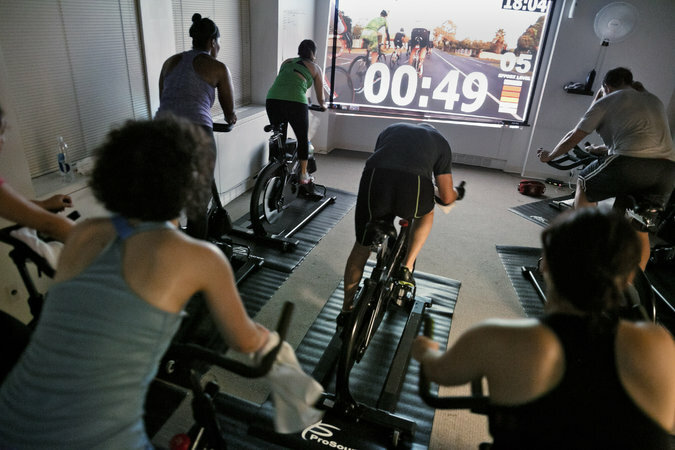 I’ve found that Revolve, more than other studios, really focuses on indoor cycling as a benefit to true cyclists, whether you’re hitting the road for fun or training for a triathlon. The location is right in Union Square, and though the locker room is small, it has everything you need. 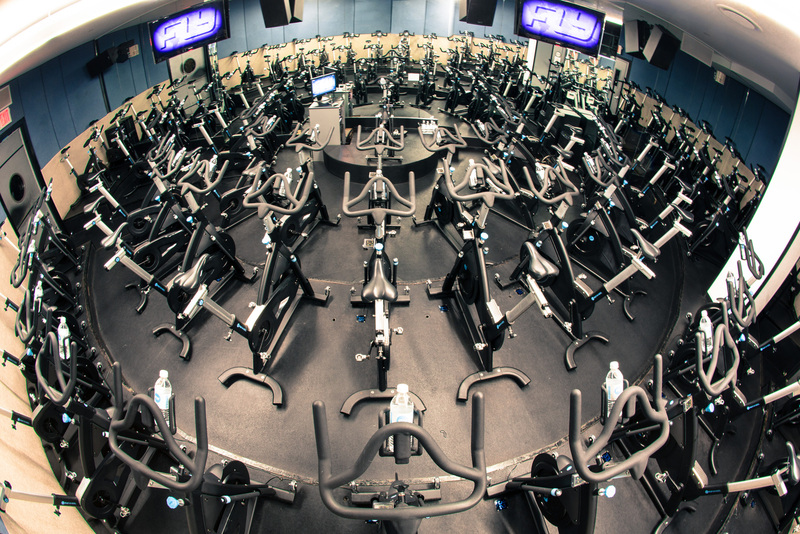 My favorite part of Studio 360 is that after your first ride, they’ll take note of your bike settings, and set it up before your next class! Talk about customer service. 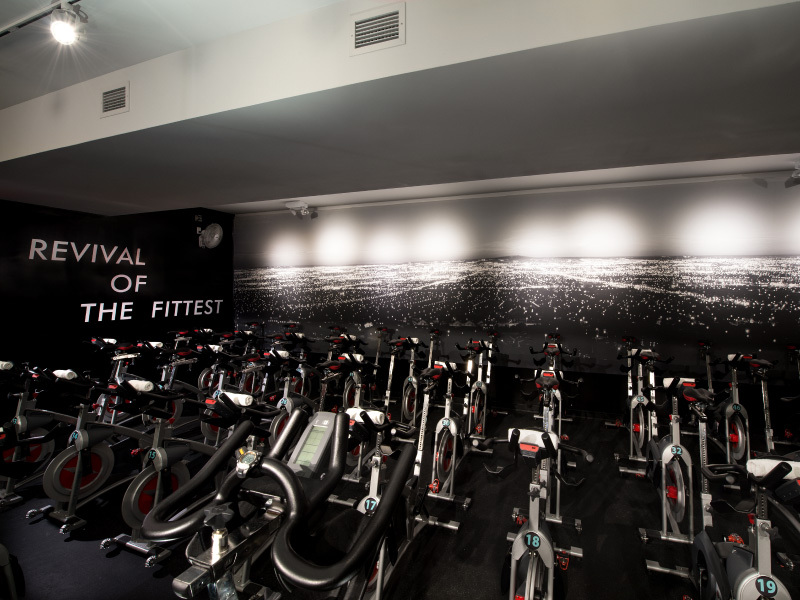 Try out the Signature Series class for a solid 45 minutes of cycling followed by 20 minutes of yoga for your cool-down stretch. Swerve’s team atmosphere takes the technology and competition of tracking your ride, while splitting the class into three colors, that you work with for the highest score. One great thing about Swerve is the emphasis they put on riding to the beat, which not every studio does. Full amenities make me a regular here. I’m looking to venture a little further this fall and try out Crank Cycling Studio, BYKLYN, T2 Multisport, Revolutions 55 and Torque Cycling & Fitness. 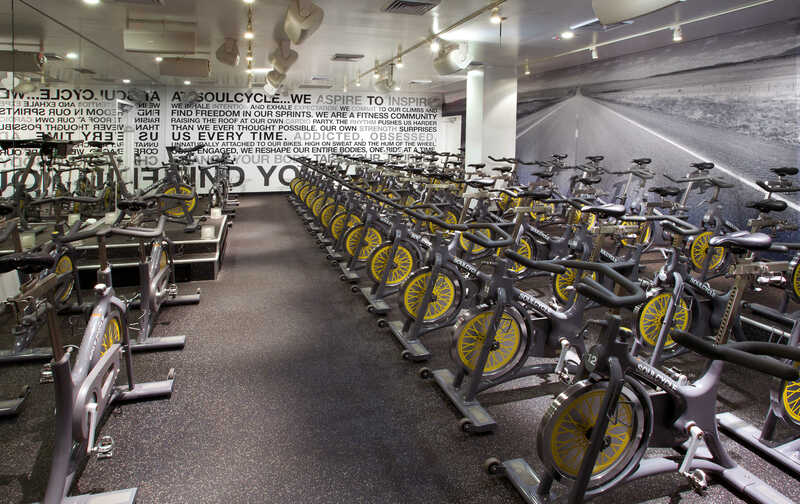 What are your favorite cycling studios in the Big Apple and across the country? Let me know and I’ll see you on a bike! Previous Entry Who Run the World?